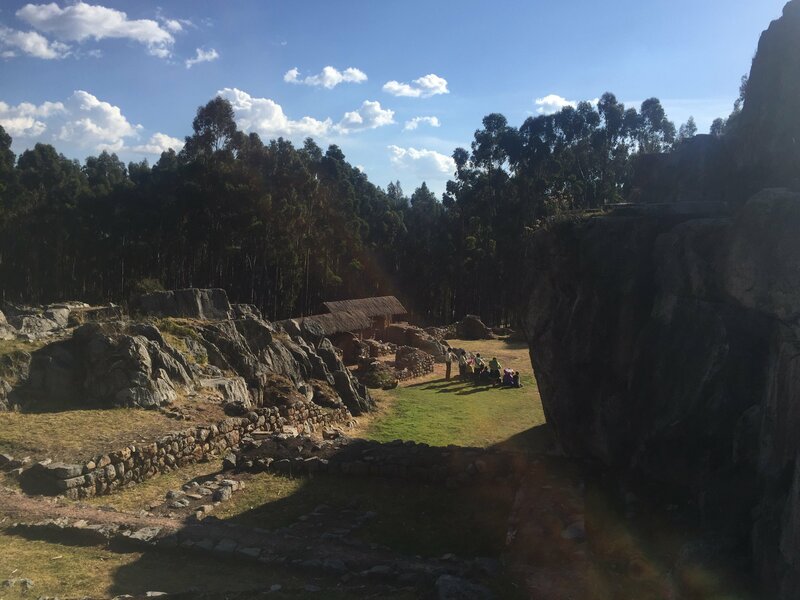 A visit to the Sacsayhuaman ruins is a must from Cusco and is a perfect short morning or afternoon trip. 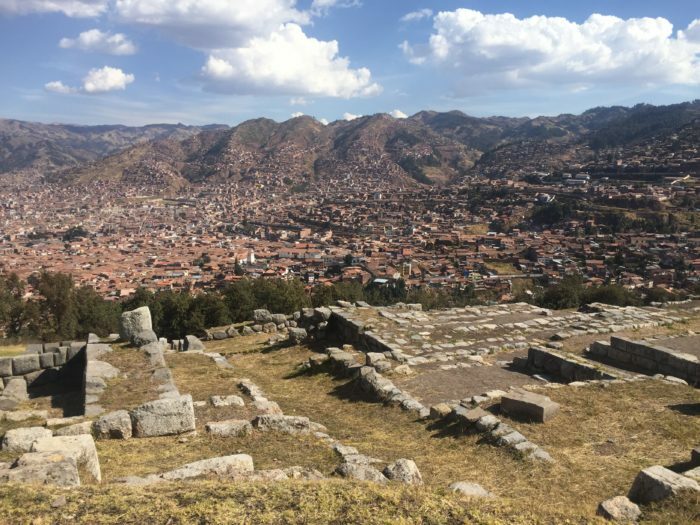 Sacsayhuaman and its partner ruins of Qenko, Puka Pukara and Tambomachay are the closest ruins to the city and easily accessible by taxi, bus, or even by foot from Plaza de Armas in Cusco’s city center. By Taxi: the easiest way to get to Sacsayhuaman is to grab a taxi from Cusco. The drive is only about 10 minutes and should cost 10 soles or $3 usd. Many taxi drivers will try to convince you to hit all four ruins at once with them for a set price of 40 or 50 soles, or $13 to $16 usd. This can definitely be a good choice for convenience alone. 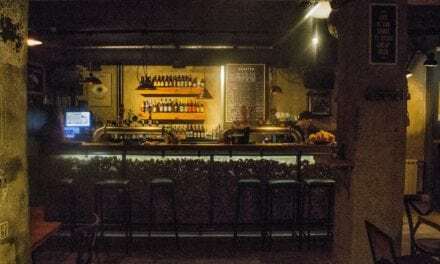 Otherwise, it’s possible to visit them all for a much cheaper price by using separate taxis because all the ruins are situated along the main highway to Pisac and it’s easy to grab a new taxi each time you’re ready to go to the next one. 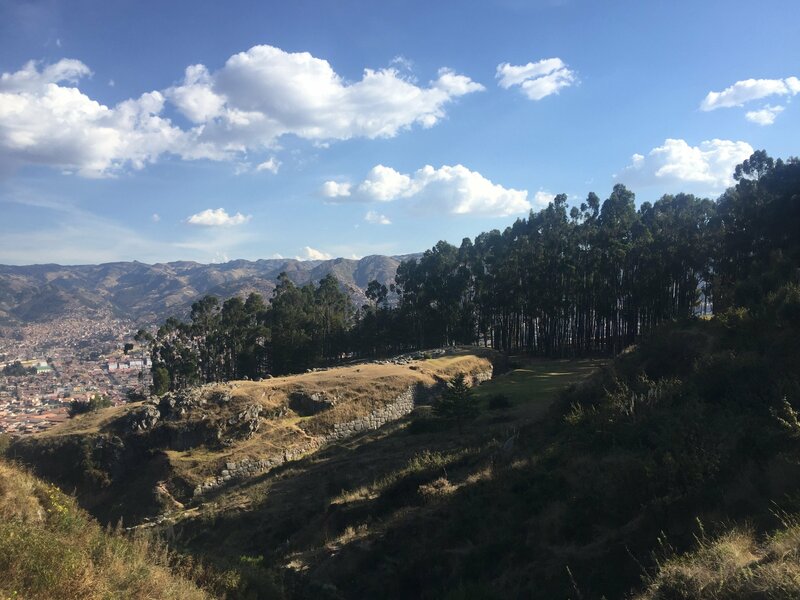 By Foot: You can walk from Plaza de Armas to the first ruin, Sacsayhuaman, by taking the road that runs along the right side of the Cathedral, and then turning left on Choqechaka road. Walk along the road and then take a right on the Atoc’sekuchi staircase. Climb the staircase until you reach a main road, where you will turn left. Walk along the road for a few minutes, and you’ll see the Cristo Rey statue. Turn left on the gravel road just past it and continue along it through a field to the entrance to Sacsayhuaman. Read more about the hike to Sacsayhuaman and Cristo Blanco. Transportation After Visitng Sacsayhuaman: A taxi to Qenko will cost about 5 soles/ $1.50 usd. After exploring this ruin, take another taxi to Puka Pukara for 8 soles/ $2.25 usd more. Then, from Puka Pukara you can walk to Tambomachay. If you’re up for more adventure, you can rent a horse from vendors at the entrance to Sacsayhuaman to take you to the rest of the ruins as well. How to Return to Cusco: Grab a taxi for the return or flag down the next bus passing by Tambomachay. Returning to Cusco by bus only costs one sole each. 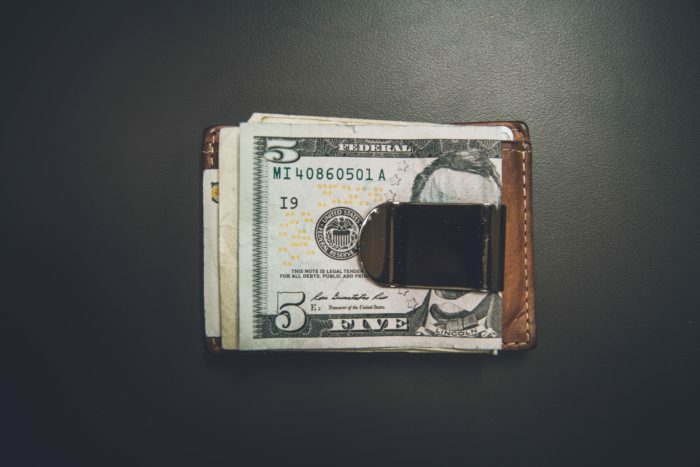 The tourist ticket, or Boleto Touristico in Spanish, can be a little confusing. You can’t buy single entrances into Cusco’s ruins. You can only buy the tourist ticket for one, two, or ten days that grants entrance to multiple popular sites with Sacsayhuaman, Quenko, Puka Pukara, and Tambomachay among them. The tourist ticket can be bought on site at Sacsayhuaman or any other ruin that requires it for entrance. 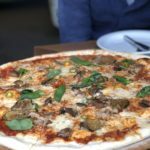 Read this Guide to Cusco’s Tourist Ticket and make sure you know which one you want to purchase before you visit the ruins. Sacsayhuaman is the first and largest of the four ruins. 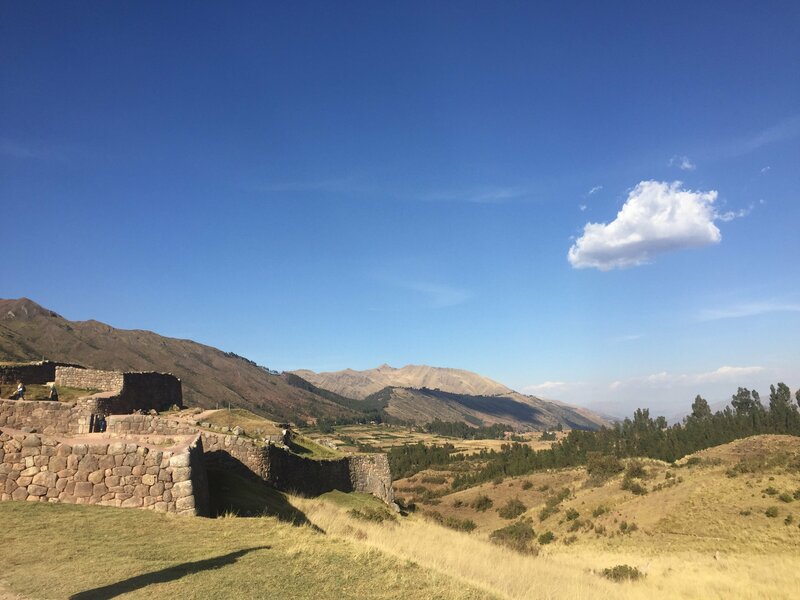 The Incan stone walls are massive and still well maintained, and you can wander through archways, see ceremonial altars, and much more. As a photographer, my favorite part of the Sacsayhuaman ruins was definitely the sweeping view of the city of Cusco laid out below my feet. 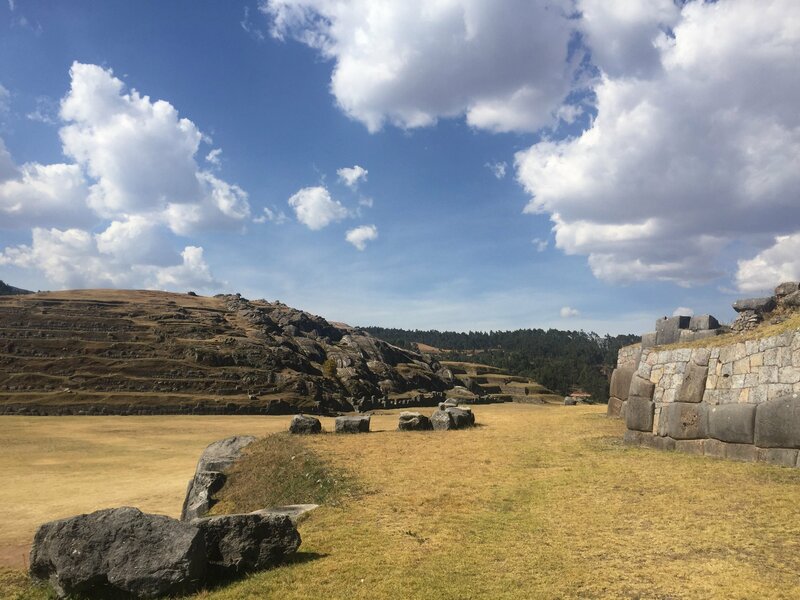 If you only have time to visit one of the four ruins on this list, definitely choose to see Sacsayhuaman! Quenko is second on the list and the smallest of the four ruins. This is because it was built as a house and ceremonial site for an important Inca citizen. The home is unique because it’s nestled into a large rock, Make sure you walk through the Quenko ruins because you can still visit the cold and eerie ritual alter inside. Puka Pukara is the third ruin you’ll visit on your half-day trip to Sacsayhuaman. This site was a military fortress, so its strategically located high above the Cusco valley. So even though it’s small, Puka Pukara boasts beautiful panoramic views of the surrounding mountains and was my favorite of the four ruins. The final stop on your tour of the four ruins is Tambomachay. These are set back from the road into a quiet mountainside retreat. The bubbling streams are one of the first things I noticed, and I quickly learned that Tambomachay is thought to have been built to worship the god of water. Surprisingly, running water still flows through the aquaducts in this ancient and peaceful Incan ruin. If you haven’t had enough history in your day, visit this fifth bonus ruin on your day trip. Just across the street from Quenko is one that’s completely free to access. After a quick walk through the forest you’ll find a quiet but imposing ruin and the perfect place to enjoy a picnic away from the crowds. 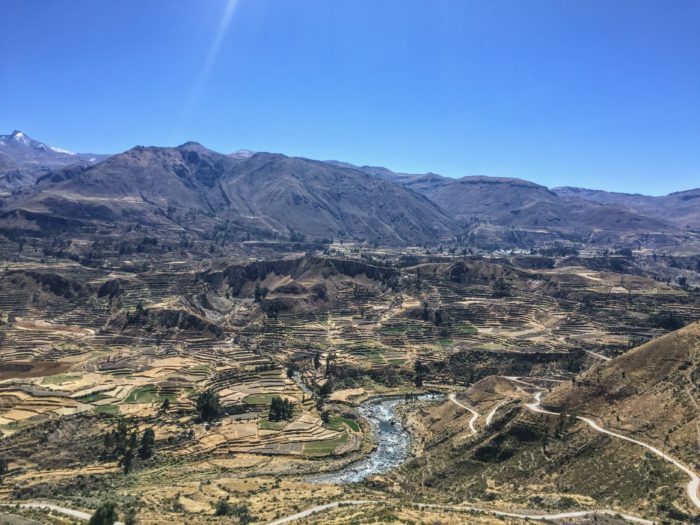 Visiting Sacsayhuaman, Quenko, Puka Pukara, and Tambomachay is an easy, interesting, and beautiful half day trip from Cusco. 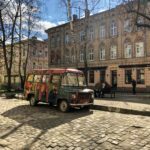 I loved my stay in the city because it’s so full of history. 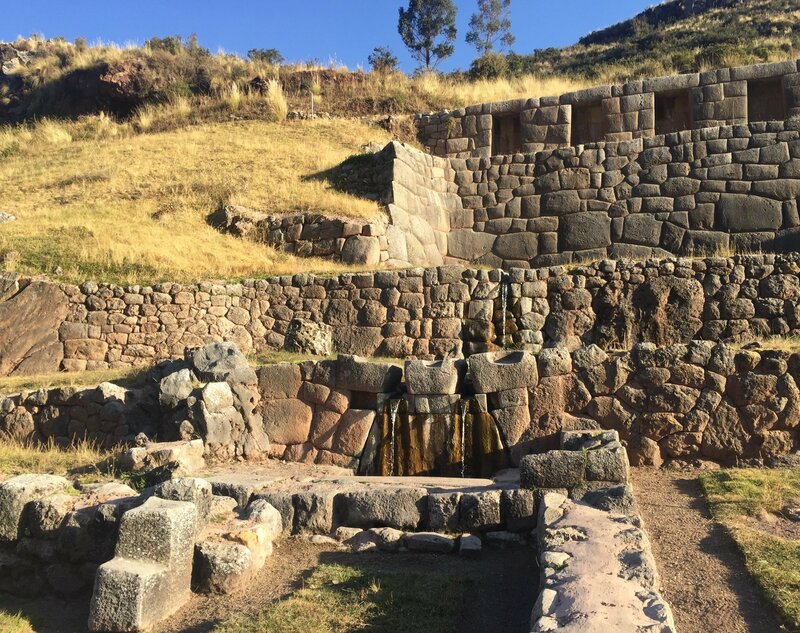 Of course you can take a tour into the Sacred Valley or climb Machu Picchu to see amazing ruins, but there are also so many little pieces of the Incan puzzle right here in Cusco’s backyard just waiting to be explored. 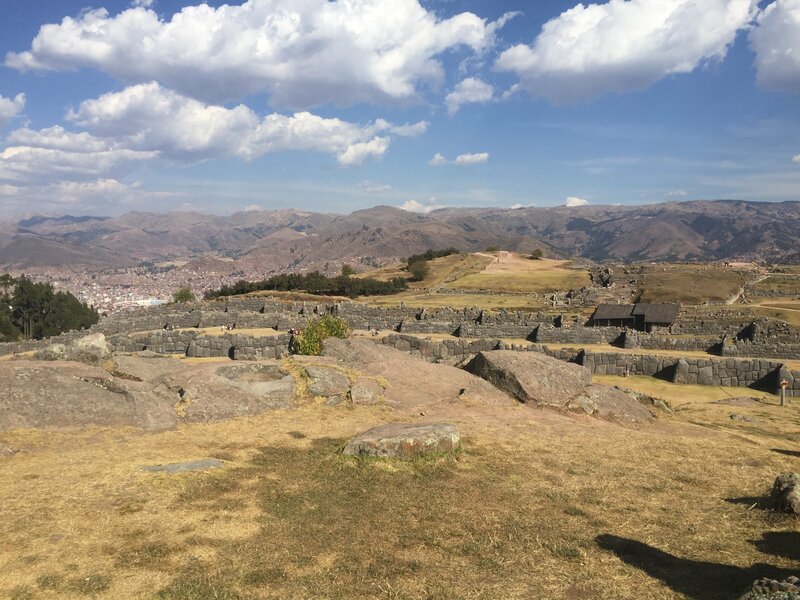 Use this guide to Sacsayhuaman to see them all! 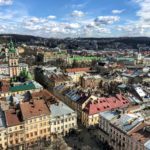 PS want to get off the beaten path? 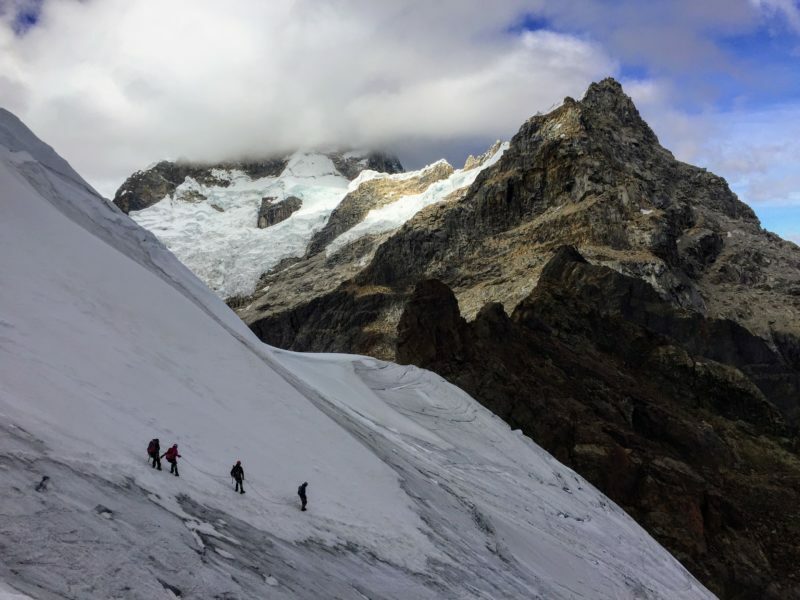 Learn how to hike to Huchuy Qosqo without a guide, visit Kinsa Cocha to see Pisac’s three lakes, or try this easy hike from Cusco’s city center! Loved the ruins, but the megalithic construction I doubt is Incan. Probably Atlantian. I didn’t do a tour so I don’t really know too much about them. Why do you think that?